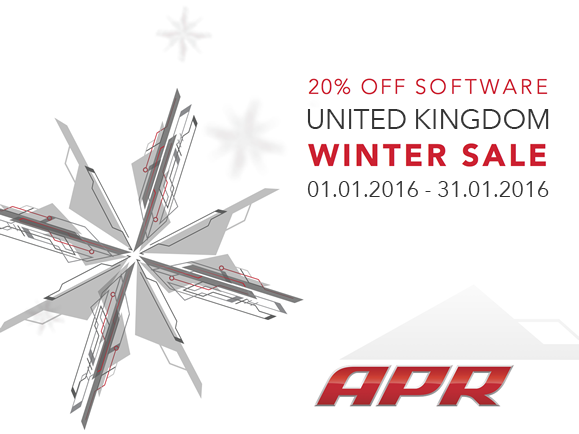 20% Off Winter Sale starts January 1st 2016 until the 31st January 2016. 20% Off ALL software; ECU & TCU included. 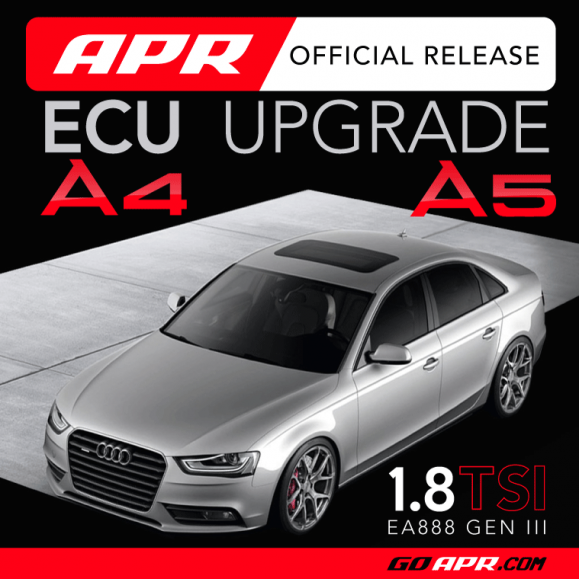 Contact your nearest APR dealer to book now! You are currently browsing the APR_UK_news blog archives for January, 2016.